One of my biggest challenges as a mom is what to get when it come time for gift giving. I feel like my children are blessed with so much, it’s hard for me to justify bringing in truckloads more toys to the house when we already seem to be loaded down. When it is time for presents, I really like to do my research and find gifts that aren’t just another toy to add to the pile, but things that have educational value too. 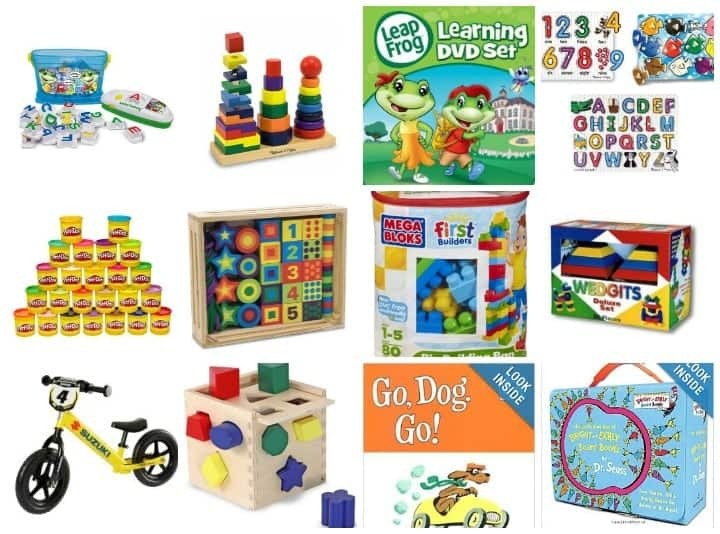 I researched diligently and with the help and input of a lot of great moms, teachers, and friends I put together a list of items especially for preschoolers to keep them busy and their minds active! Here are our ideas for a variety of preschool ages and in a variety of price ranges. 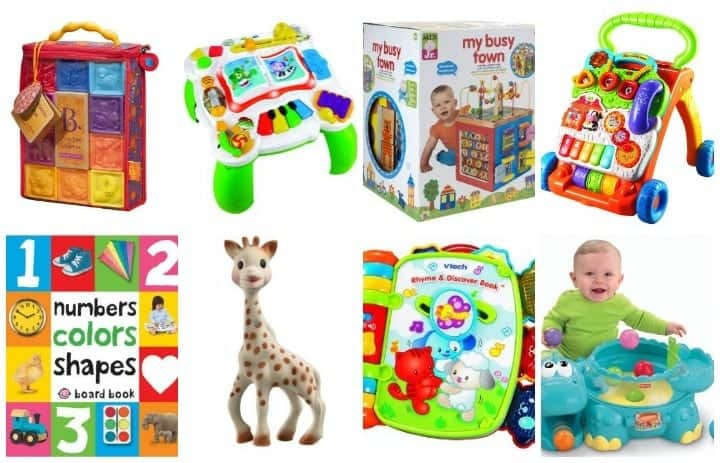 We love these gift ideas and think they would be a hit under the Christmas tree or as a birthday gift for any preschool aged kid, but our list is by no means exhaustive. You can see more of our preschool gift ideas on The Pinning Mama. What have been some of your children’s favorite gifts though the years?